SNOW IN THE FOREST The Arnot received an early blast of winter this Thanksgiving with 18 inches of powdery snow on the hilltops. Fall snow storms are not uncommon in this region and often cause damage as snow weighs down dead tree limbs and deciduous trees that have not yet shed their foliage. This latest snow resulted in minor damage to the Arnot Sugarbush and several fallen trees on our primary forest road. 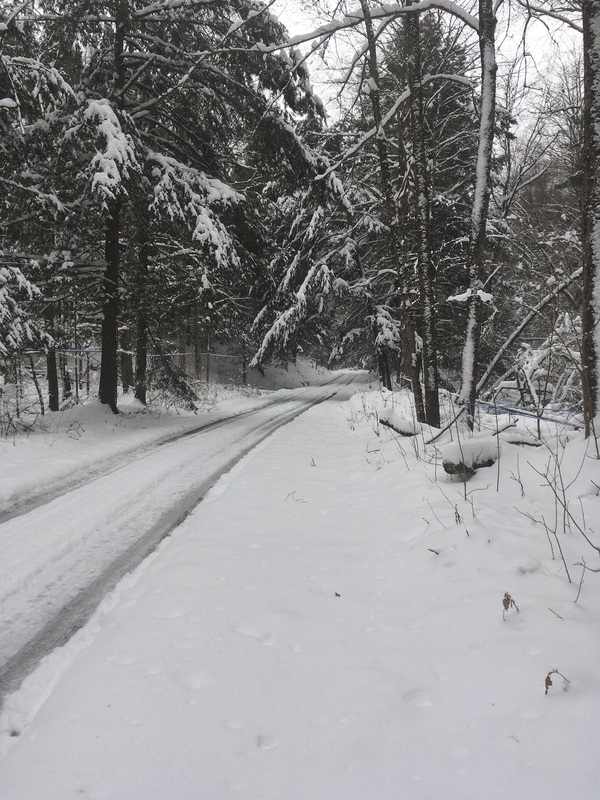 When visiting the Arnot, please exercise caution on snow covered road and report potential hazards to our office at 607-589-6076.